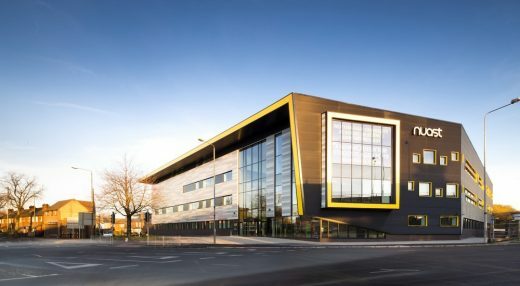 Located on the University Park campus, the 6,200 sqm TLB was designed to help meet the 2020 vision for the University, to raise its international profile and provide a step change in the way education is delivered by creating a flexible space that deliberately blurs the boundaries between study, socialising and work. This project provides an environment for sustainable chemistry over two-storeys (4500m2) which is energy and resource efficient. 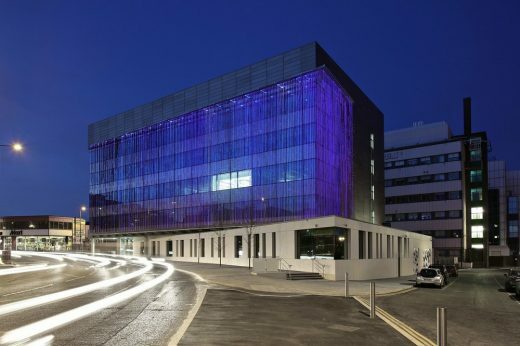 The East Midlands’ newest and most exciting science and business hub has opened its doors, after two years of work and a £30 million investment. 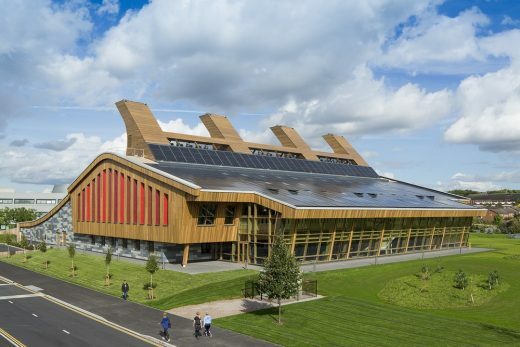 This new building in Nottingham has been hailed as a flagship project as part of the Midlands Engine initiative. It has now welcomed eight new tenants and an anticipated 350 new users – thanks to a cohort of the region’s biggest and best partners. A new eco-friendly hotel, ‘The Orchard’, has opened for business on The University of Nottingham’s main campus. 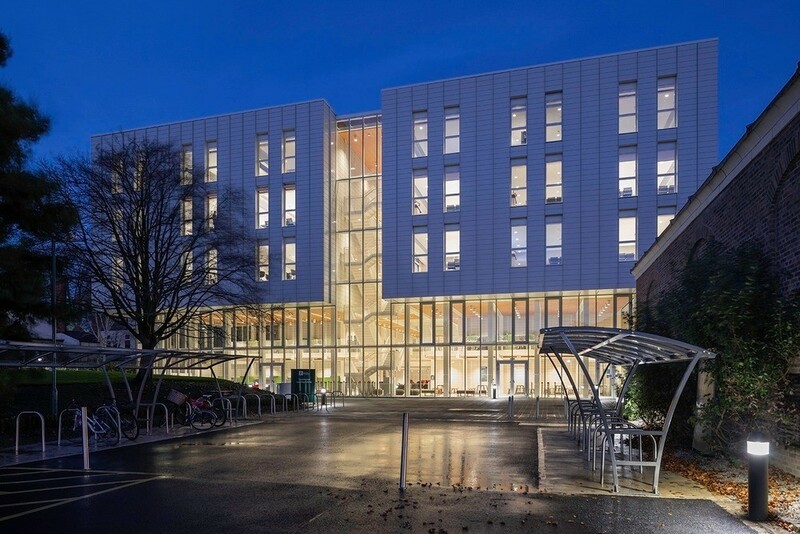 The £20m building was funded entirely by the University. First stage winning proposal for Isover Multi-Comfort House Contest 2012, an international two-stage competition. The aim of the competition is to create regeneration and community development in Trent Basin, Nottingham, UK, which meet passive house requirements. Under the current economic pressure, cities are no longer able to develop the way they used to, especially in the regeneration of unused industrial areas, which have become increasingly in demand due to lack of housing and infrastructure. Although nearby, they represent disconnected areas from the city centers. Nicholas Hawksmoor, regarded by most people as being one of England’s greatest architects alongside Sir Christopher Wren and Sir John Vanbrugh, was born in Nottinghamshire. He worked as an architect on Castle Howard in 1699 and then Blenheim Palace, both in England. Nottingham architect – Hawksmoor.